Visiting the Sunshine State this winter? 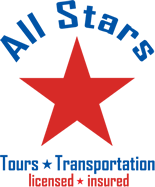 Rely on All Stars Transportation for your travel guide services. 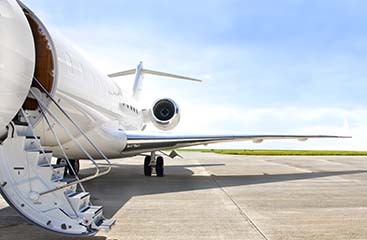 Our services include, but are not limited, Fort Lauderdale Airport shuttle, and Miami Airport, Port Everglades, and Port of Miami Transportation. 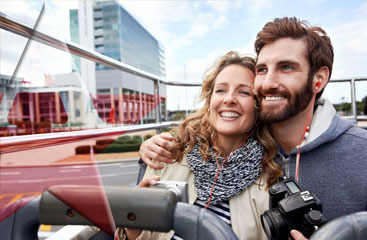 We will ensure safe travel of you and your luggage no matter where you come and go. Our promise is to be the “best service-oriented company in the hospitality industry by exceeding the customer’s expectations in every possible opportunity.” Let us make your stay one to remember.